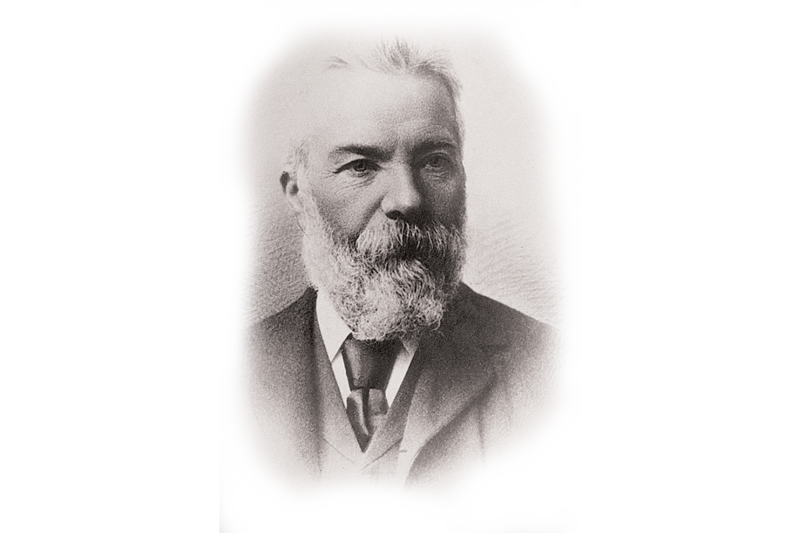 Dr Pacradooni Kaloost Vartan, trained by the Edinburgh Medical Missionary Society, arrives in Nazareth and establishes the only dispensary between Jerusalem, Damascus and Beirut. An eight-bed hospital and dispensary are opened. A larger complex is found and an 18-bed hospital and dispensary are opened. The Edinburgh Medical Missionary Society grants funds the purchase of 25 acres of land on a hill west of the city for the building of a new hospital. The first hospital building is completed. New buildings are established to accommodate new services and the increasing patient load. The new hospital officially opens and the Nazareth School of Nursing is launched. The hospital welcomes the arrival of electricity, and the installation of its first X-ray machine. The Israeli government agrees to pay for the clinical services provided by the hospital. The hospital consists of a male and a female ward. Under the new administrator, the hospital is developed to provide specialised departments and existing departments are refurbished. New departments include a labour ward and out-patients department. New maternity facilities are created at the hospital in addition to dialysis and physiotherapy services. Universal National Health Insurance is introduced in Israel. New legislation is introduced requiring medical practitioners to be able to read and write in Hebrew, having an impact on many of the expacts working at the hospital. The Nazareth Village is founded. The Edinburgh Medical Missionary Society (EMMS) becomes two separate charities: EMMS Nazareth and EMMS International. EMMS Nazareth begins operating under the name ‘The Nazareth Trust’. SERVE Nazareth, our short term missions programme, is launched. 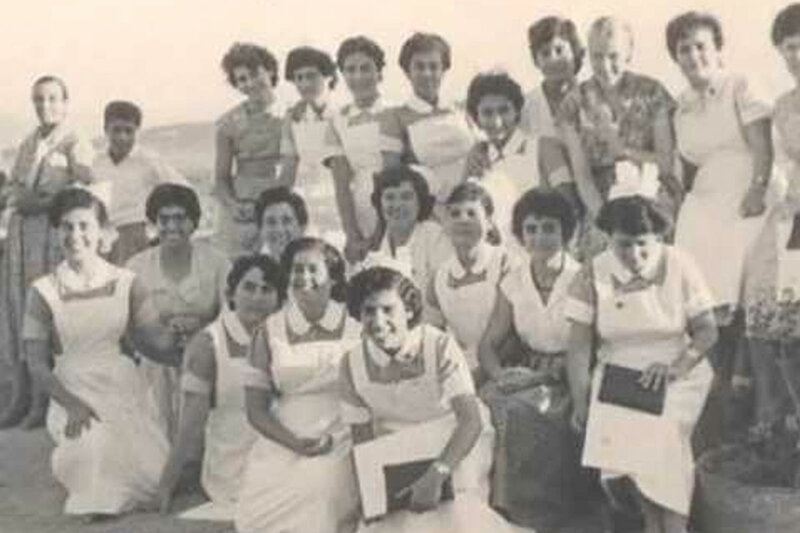 The Nazareth Hospital celebrates its 150 year anniversary and is awarded teaching hospital status, becoming affiliated with the Galilee Medical School, Bar Ilan. The Hospital receives the Knesset award, the first non-Jewish organisation to receive the award for valued contribution to the nation. The hospital opens it’s Catheterisation Lab. This has since saved over 600 lives. The Nazareth Village becomes part of the Nazareth Trust. The Neonatal department is nominated as one of the top 3 Neonatal departments in Israel. The School of Nursing launches new program as part of a BA (Hons) degree. The Nazareth Trust has a long history but an even brighter future. Find out how you can get involved here.